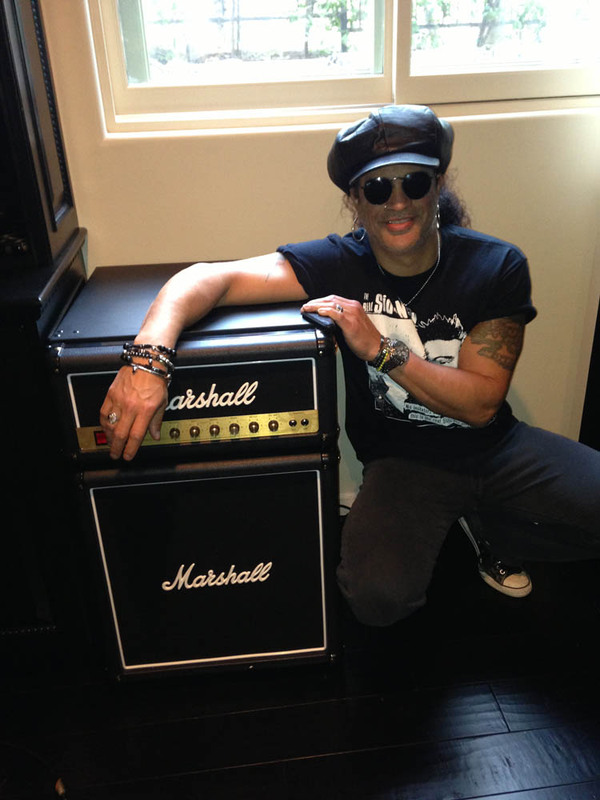 Marshall amp mini-fridge, C or D? Wonder if there are any chuckleheads who have one of these squeezed into their backline? My next amp mod project needs to be a Fender Bassman mini-fridge that I will only fill with Bass Ale and frozen smallmouth bass.